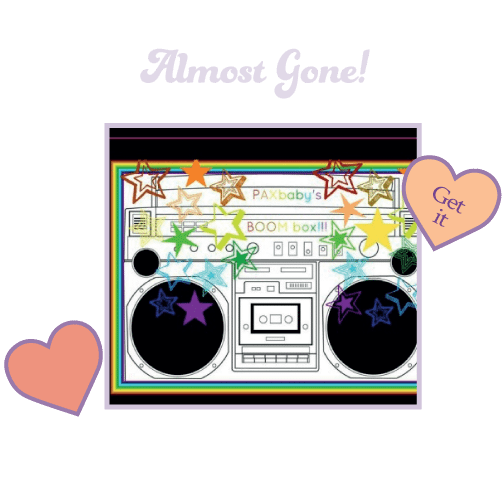 PAXbaby-It’s that time again… FREE FOR SHIPPING FRIDAY! It’s that time again… FREE FOR SHIPPING FRIDAY! 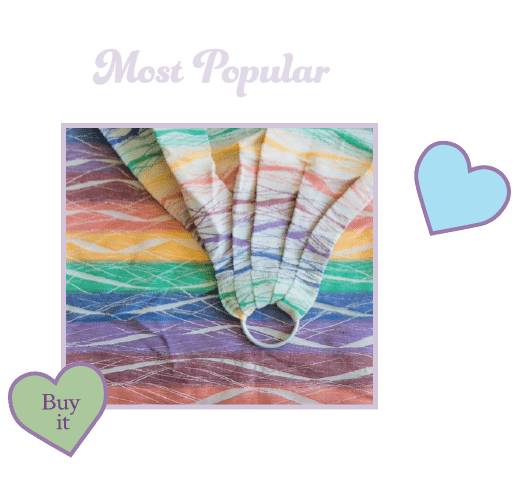 ONE FREE STARBRIGHT GIRAFFE in EARTHY RAINBOW! The stripe placement and cotton fabric used on the tail, ears and belly will be slightly different! Please tag yourself once – and only once on our FACEBOOK post. FFS = Free for Shipping which means you will pay the shipping ONLY! International winner will be fine! Winner will be tagged by PAXbaby.com and will need to email help@PAXbaby.com with a PayPal addy within 24 hours or another winner will be chosen! You were chosen at random to receive this cute lil friend! 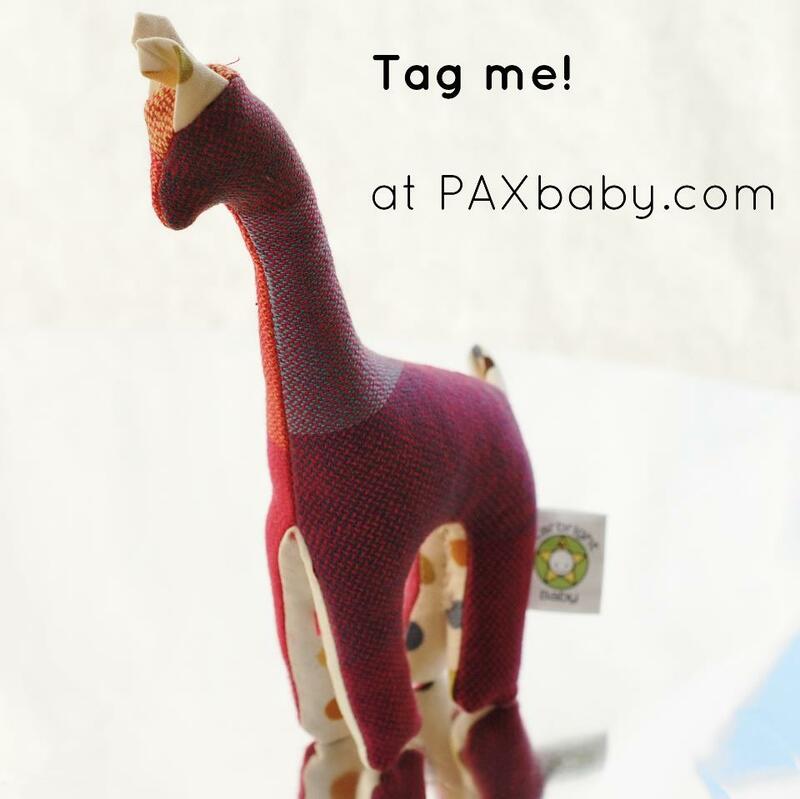 Please email PAXbaby.com with your PayPal addy so that we can invoice you for shipping only for this Starbright Baby giraffe! THANK YOU to Suzi for hosting! Happy Friday!